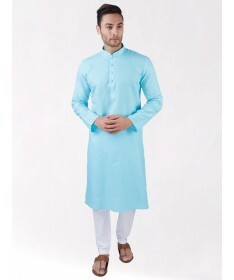 Traditional Long Mens Kurta made from linen blended fabric. Keeps you cool on those hot days. 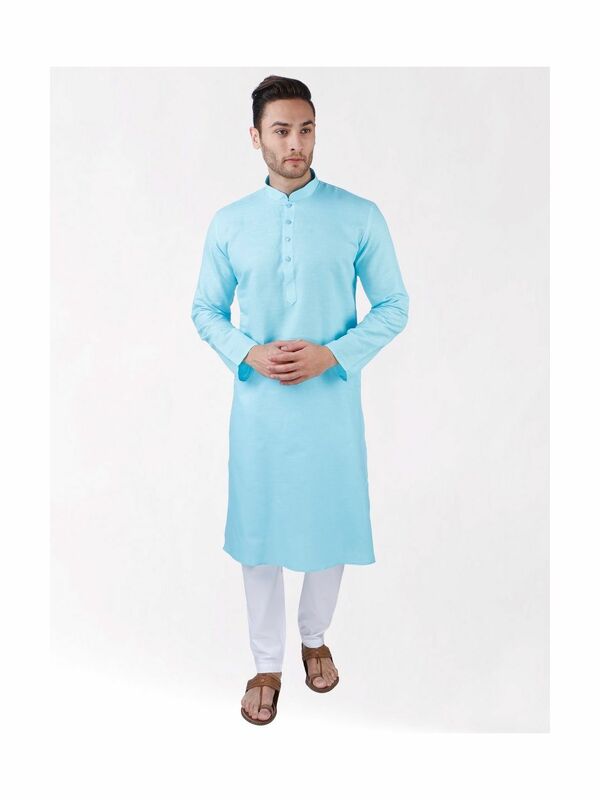 The Textured Feel of the kurta adds to its regal style. 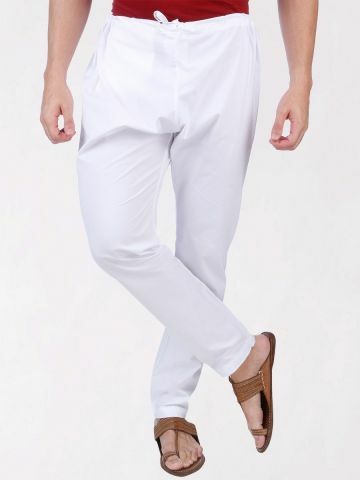 Best worn over Churidar Pyjama Bottoms but can also be worn over Denims or Linen Pants.